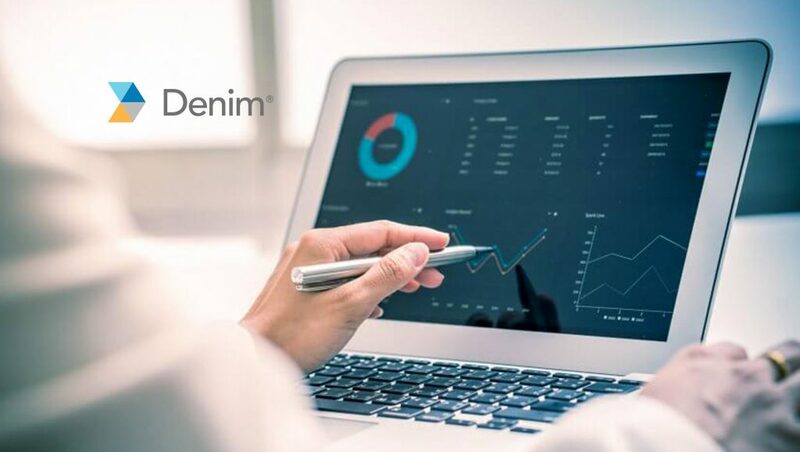 Denim, the most intelligent mobile marketing platform for financial services companies, has hired Tim Hall as its Head of Sales. Hall joins Denim with 12 years of sales leadership experience, previously working as the sales director for financial services at Workiva and sales manager in the enterprise division of CareerBuilder. As the head of sales at Denim, Hall will be responsible for driving Denim’s rapid market expansion through building and leading a new sales team for the company. He will focus the majority of his energy on expanding sales of Denim’s patent-pending platform in the US financial services market. Gregory Bailey, CEO and founder of Denim, will continue leading the three year-old technology company’s international expansion efforts, with support from Hall and other team members. “Tim is a tremendously talented sales leader that will not only provide direct sales growth to Denim, but he also brings the technology industry experience and know-how to build and lead our sales organization throughout 2019 and beyond,” said Bailey. Hall spent three years at Workiva, leading the organization’s financial services sales to record levels. Prior to Workiva, Hall worked for 10 years at CareerBuilder, where he led the sales team in the staffing and recruiting group and helped launch the healthcare vertical. Later, Hall led the Chicago office for the company’s enterprise sales team.